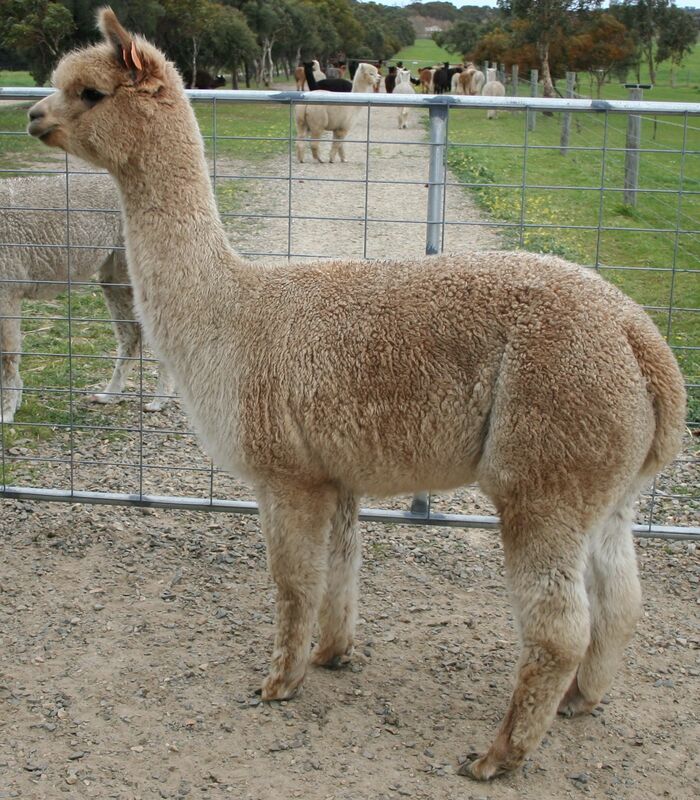 Click on the female's name to bring up her information sheet. 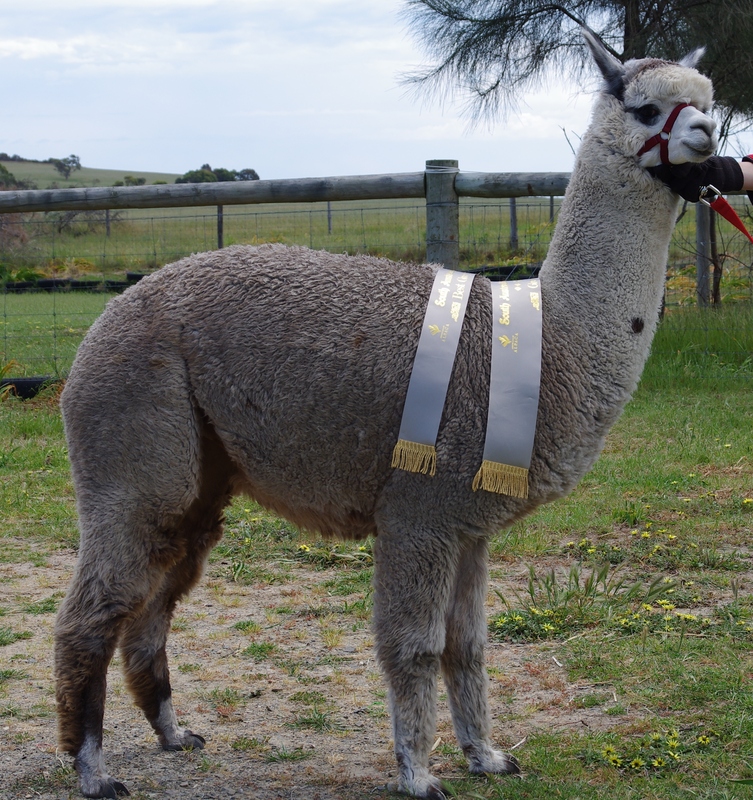 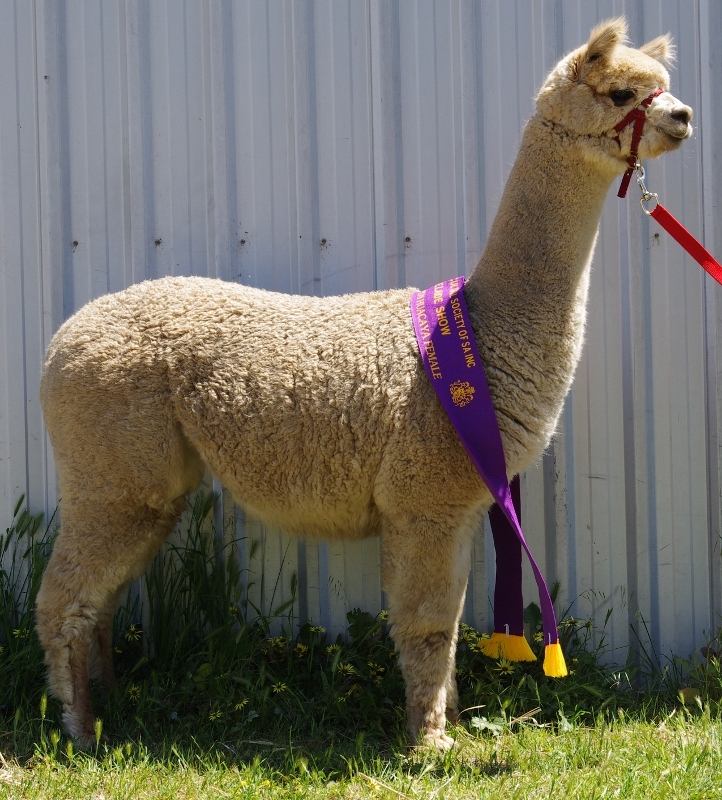 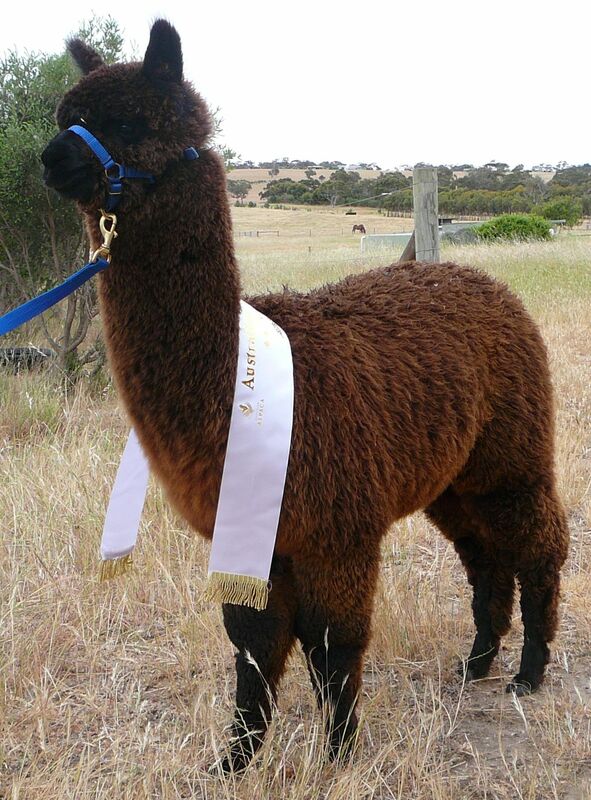 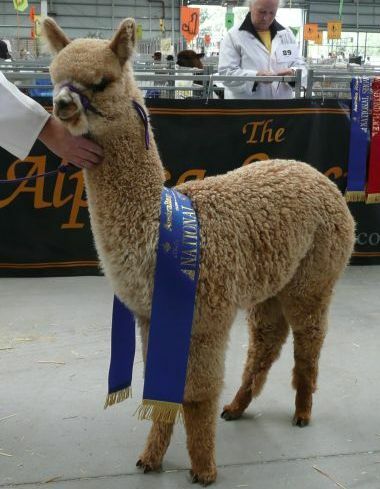 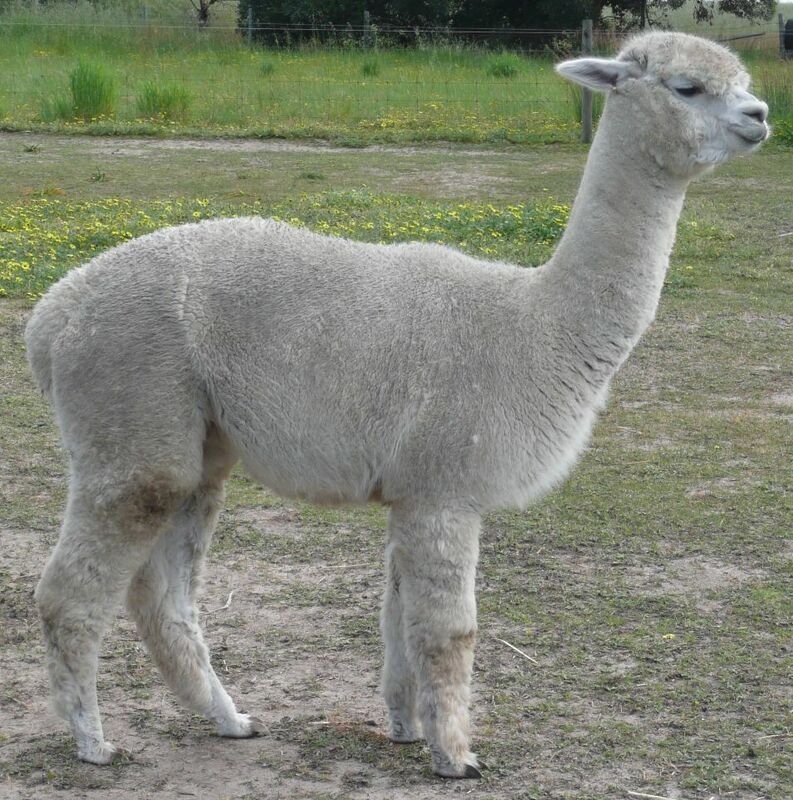 Yaringa Alpacas is committed to the breeding of elite alpacas. 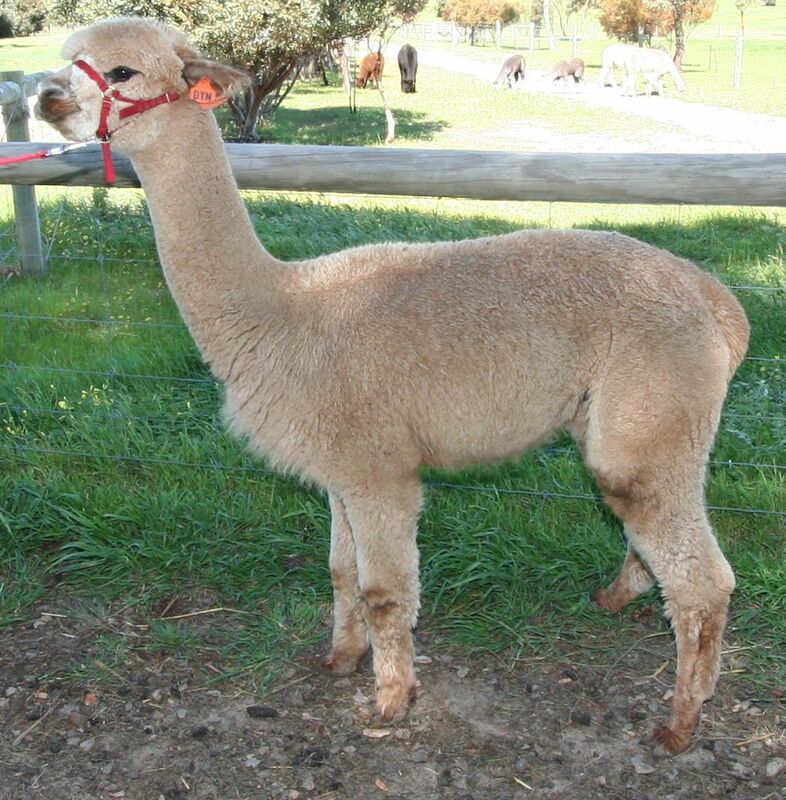 This page details some of our donor lines. 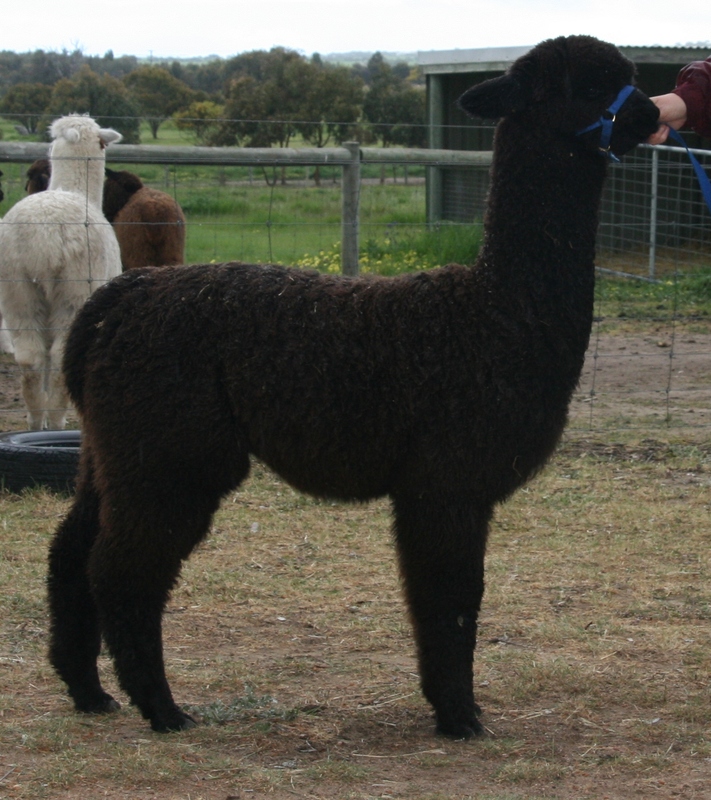 Although our embryo transfer program is in its early stages, we welcome enquiries for elite stock.